Includes: 07 Nights on Half Board sharing a twin bedded room, Full dance programme, Flights from Gatwick and Transfers, Services of Inghams Rep. plus Complimentary visit to the city of Ljubljana. Other regional airports available on request and subject to flight supplement. Room Supplements: Twin with Balcony £73.50 pp; Single £143.50; Deposit £150 pp. Balance Payable 10 weeks before departure. This beautifully appointed, traditional hotel located 3 minutes from the lake and the resort centre, superior 3 star hotel with lovely indoor and outdoor lounge. Popular with our repeat guests who love the loyal staff who work here. The Grand Hotel Toplice is full of history and tradition and a member of the small hotels of the world.The hotel lies on the shores of the Lake Bled offering superb views of the Lake. Hotel Rikli Balance (formerly known as The Golf Hotel) has been refurbished to a very high standard Superior 4 Star hotel offering good spacious rooms.The hotel is situated above the centre and 3 minutes walk to the lake on gentle slope. Hotel Bledrose has a prime location next to the lakeside park and only a short walk (100m) to the centre of Bled. Scenically situated in Bled, the Kompas hotel is tastefully designed with a high degree of comfort with friendly and attentive service, the hotel is situated above the lake and the resort centre is about 300m (3 minutes’ walk). The hotel has a superb view of the lake from the terrace and gardens. This first-class hotel has a superb location in the centre of Bled with great views of the lake, Julian Alps and the castle. The hotel faces the lakeside and is a minute’s walk to the lake with its magnificent water lilies and elegant swans. It boasts a wide range of facilities for guests to enjoy. 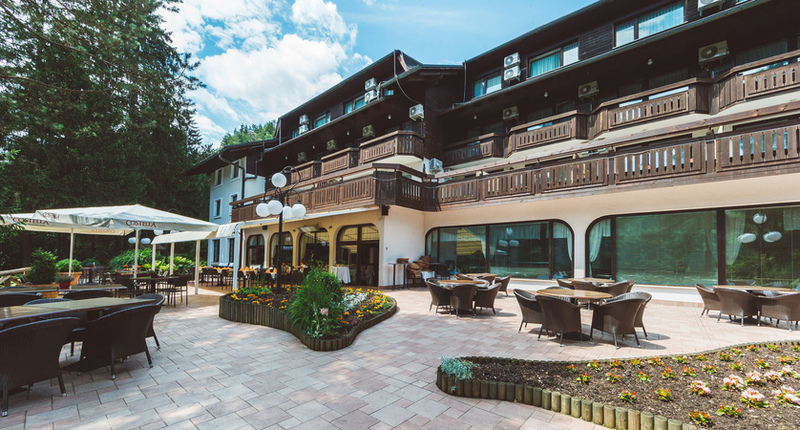 Hotel Ribno is situated in the Idyllic picturesque village of Ribno approx 2.5km from Bled, where daily shuttles in high season linking the two are provided by the hotel at a small cost. This delightful hotel is popular for those seeking a peaceful setting and steps away from all the great walks in Bled. One of the unique hotels just above the resort of Bled and not far from the Bled Castle. Hotel offers very high standard of accomodation with beautiful restaurant and superb setting overlooking lake bled with superb views. 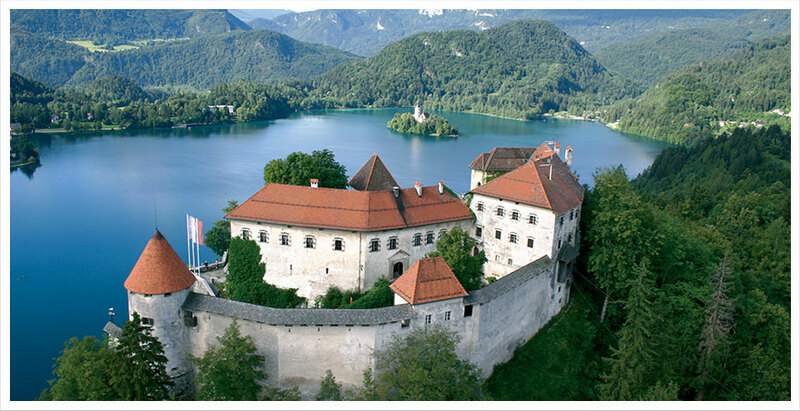 Discover Slovenia by combining the contrasting resorts we feature. Stay in the cultural city of Ljubljana and enjoy the restaurants and great nightlife; relax in the beautiful resort of Lake Bled where you must sample the famous Bled cream cake and visit the only island in Slovenia. 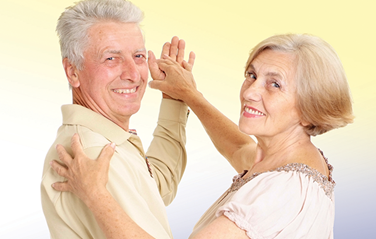 The Card can be used with all providers that bear the sticker Gorenjska Green Card. Bled is a good base from which to partake in any number of hikes into the eastern tranche of the Julian Alps. Although there is some good walking around Bled for all levels of expertise, there are some very enjoyable walks in the immediate vicinity of the lake. Velika Osojnica; the south western corner of the lake or a gentler, alternative walk up to Straza, the south west of the Grand Hotel Toplice. Take a stroll around the lake, climb up to the castle for some spectacular views over the lake. The hills surrounding Bled offer a choice of interesting walks. A picturesque walk around the Villages of Zaka, Bohinjska Bela, Kupljenik and Selo near Bled. You can combine any resort in Slovenia with any other for minimum 03 night stays in each for example making 4 centre combinations you could for Wednesday arrival as 3 plus 4 plus 3 plus 4 night stays making total duration as 14 Nights. Saturdays will be 4 plus 3 plus 4 plus 3 night stays. or simply combine any 2 centre combination for any durations from 3/4/7/10 or 11 nights stays. You can combine resorts of Lake Bled, Lake Bohinj and Kranjska Gora followed by any Austrian resorts served on Salzburg flights, like Kitzbuhel, Fuschl, Zell Am See, BKK and many more. All transfers between the two countries will be via Salzburg airport and Slovenia will be First centre. Please call our reservations team on 01483 79 11 11 for more information.